Above link from the Chicago Tribune is good advice on car rental insurance coverage. 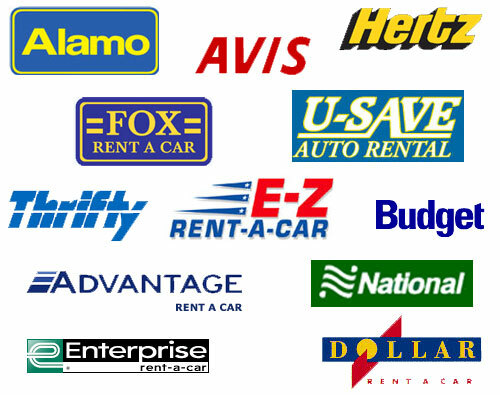 One big mistake car renters make is assuming personal insurance coverage also covers a rental car. Maybe not. . . If damage to the rental car due to something prohibited in the rental contract (e.g., driving off-road or even a gravel or dirt road or driveway), personal car rental policies might not cover the damage. Remember, you are liable for the deductible on your personal car insurance policy for damage to the rental car. Do consider purchasing the car rental option with travel insurance coverage for your trip offered by companies specializing in trip insurance (TravelEx, Travel Guard, etc.). It is often less expensive than either the liability coverage offered by the car rental companies or the deductible on your personal car insurance, but you get COMPLETE trip coverage (baggage loss and delays, refund of trip costs for covered cancellation, medical treatment and evacuation, etc.). I can help you with insurance details for you trip, whether it be complete “cancel-for-any-reason” coverage, or just enough to cover basics, such as a car rental mishap. It’s awesome to visit this site and reading the views of all mates about this article, while I am also keen of getting know-how. Ashley, I use wordpress.com. You can also get an URL for your blog with them. But I don’t keep up with blogging as I should.